Mr Mak is now Honorary Professor of The University of Hong Kong. He was Permanent Secretary for Development (Works) of the HKSAR Government before he retired in 2010 and was instrumental in the development of many major infrastructural projects in Hong Kong. He is visionary, and keenly supports innovation and knowledge transfer. 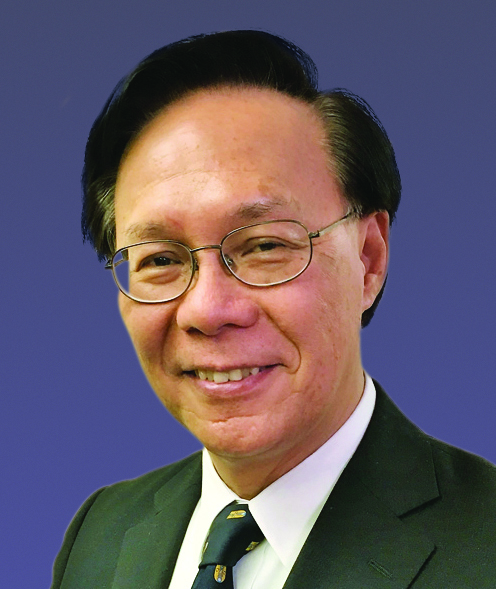 Sparing no effort in serving the university community and in contributing to the nurturing of professional engineers, Mr Mak was awarded a Gold Bauhinia Star in 2010 and appointed a Justice of the Peace in 2011 by the HKSAR Government.